What's Teriyaki King All About? Teriyaki King is a family owned restaurant built on fresh ingredients, friendly customer service, and lots of soul. 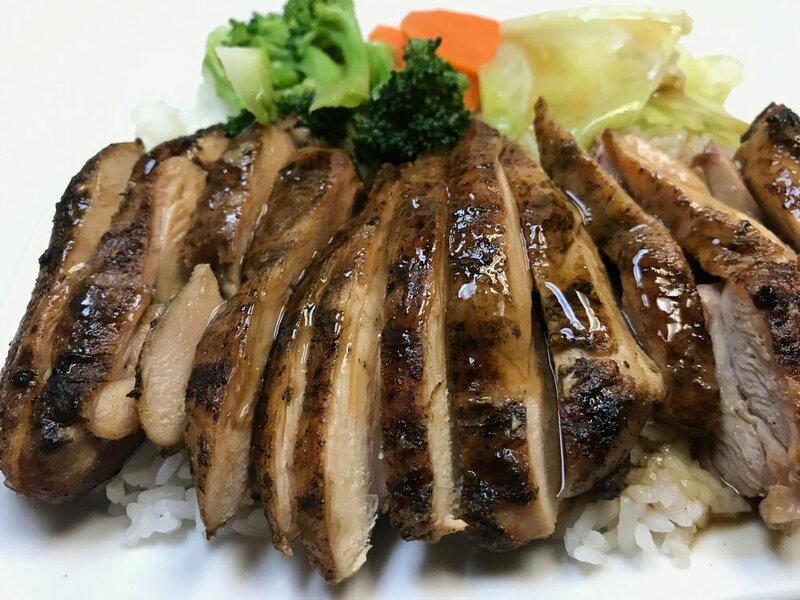 With four locations in Modesto, California, we're a great choice for a healthy dinner out with the family or a quick and satisfying post-workout meal. Check out our menu below, then visit one of our restaurants and get an amazing, healthy eating experience for less! Skip the line and call one of our locations to order ahead! Succulent chicken, beef, or pork served over steamed rice, fried rice, or chow mein with steamed vegetables. Copyright © 2016 Teriyaki King.